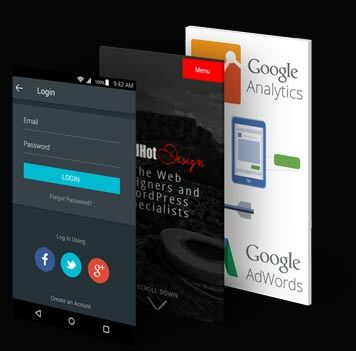 REDHOT DESIGN™ | Web Designers. 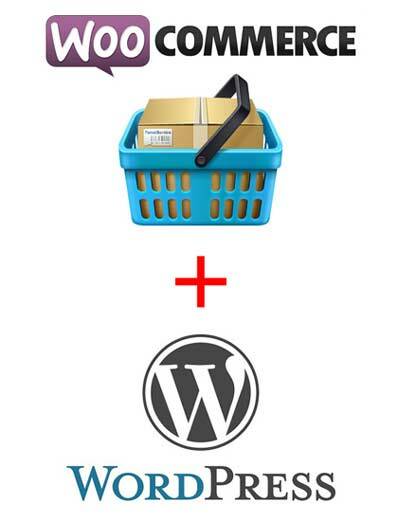 Wordpress Development. There are many CMS platforms out there. Many platforms offer ‘free’ versions of their particular software. Some are not all that user-friendly. We setup and create your CMS for you, and we’ll consult on best practices for maintaining your CMS based website. Talk to us for your WordPress Development project. We’re a Cape Town website design company offering bespoke WordPress solutions.